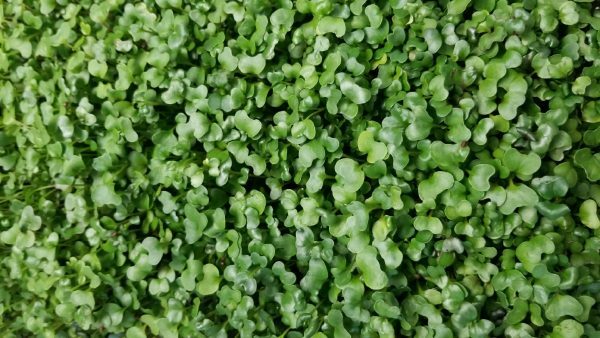 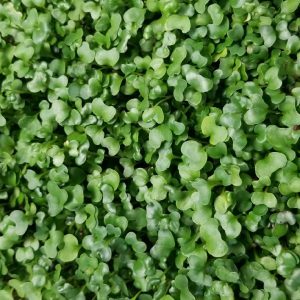 Availability: Out of stock Shipping Weight: 1 lbs Category: Micro Greens. 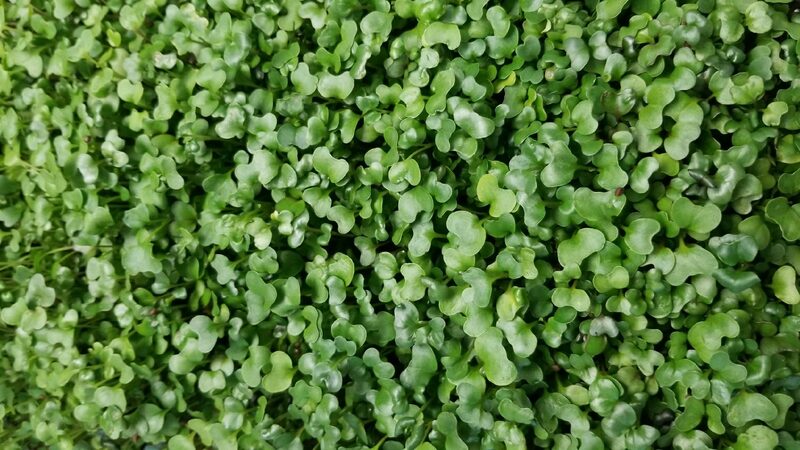 Tag: Featured. 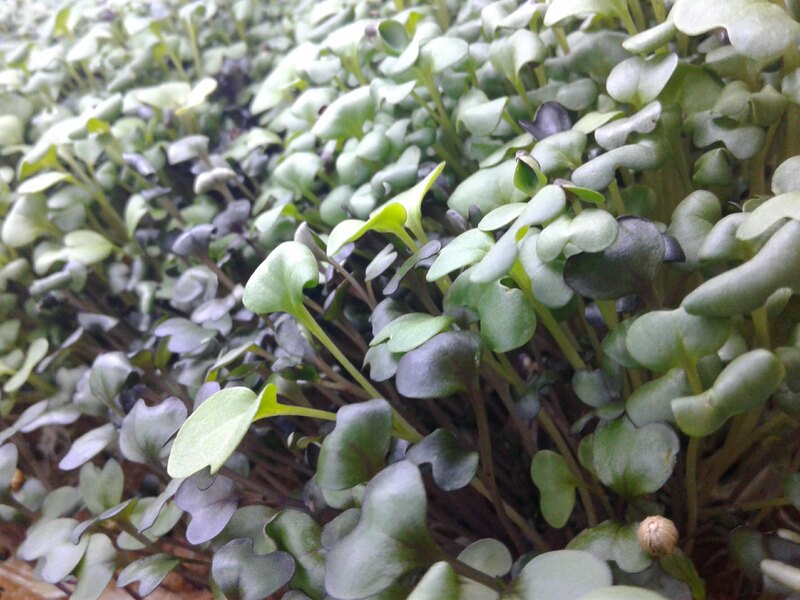 Spicy mix is a season blend of Mustard’s, Radishes, Arugula and other micro greens with a spicy flavor. 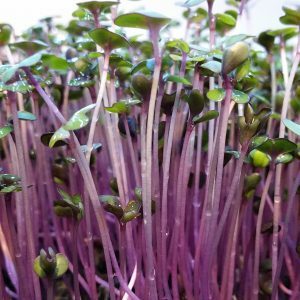 We would love to work with you to elevate your next Micro Greens Order. 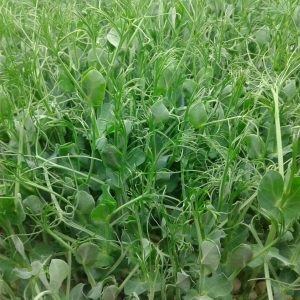 Scheduling of delivery/pickup and customizing your order to your needs. Super Micro Greens are a live cut consumable product to be washed before eating.